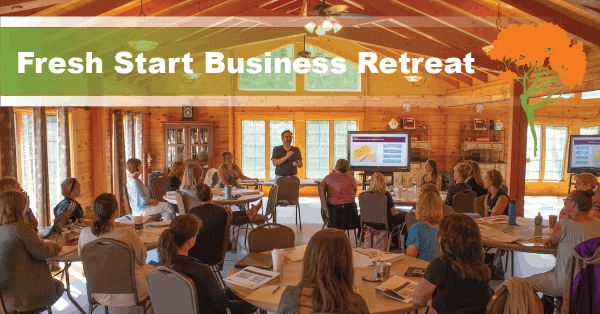 Give you and your studio a “fresh start” with this brand-new business retreat for dance studio owners and their administrative staff. Are you ready for better retention and discovering new strategies that encourage current students to increase their class units? Is it time to think about an update for your preschool and children’s programs? Is it time to crunch the numbers? If you answered yes to any of these questions, and you are ready to take your business to a new level of organization and profit, then this is the retreat you need. The schedule is jam-packed with everything related to starting your next season with a fresh start that will impress your clientele.